Spoil Your Dad This Father's Day. He Deserves It. He doesn’t need any more socks. Or jocks, for that matter. The best Father’s Day gifts are a little bit out of the box and a little bit more special than the inevitable sports memorabilia. We get it. It’s tough to think of the perfect Father’s Day gift, especially for the man that has everything. But don’t panic. Even if it’s a last-minute gift you’re seeking, we’ve got you covered. 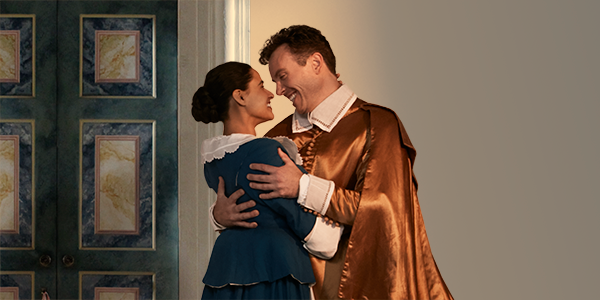 Make his day with the gift of a special night out. Volunteer to be his date, and you’ve nailed it. (Because the only thing better than a great experience, is a great experience shared with you.) Give the ultimate Father’s Day gift. 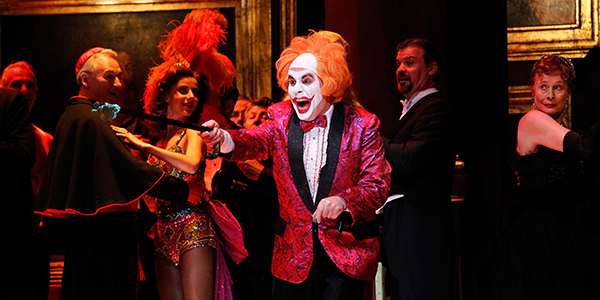 Whether your Dad likes his opera filled with passion or laughs, his perfect night out is on our performance calendar. Book Dad a subscription package because there’s nothing like looking forward to a calendar full of impressive nights out. Not sure what to pick? Let your Dad pick the what, where and when. You can buy a gift voucher for any value. If you’re running a bit late, we can email the voucher to you (or your Dad) in seconds. Or choose delivery by post and we’ll send you something to wrap. Feed his passion for music with an armchair opera experience. 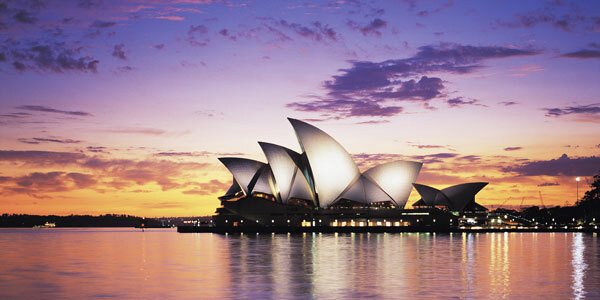 We’ve recorded many of our operas live, and all of our Handa Opera on Sydney Harbour productions. Splurge on five complete recordings of the world’s best-loved operas, performed live, with Handa Opera on Sydney Harbour: The Collection.